Holly Sagues, Executive Director of Governmental Affairs & Strategic Solutions, works closely with legislative leaders to formulate digital learning policies. 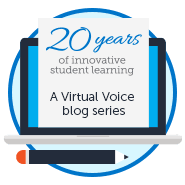 She has been instrumental in developing the FLVS Strategic Plan and strategies to foster innovation and growth at FLVS. 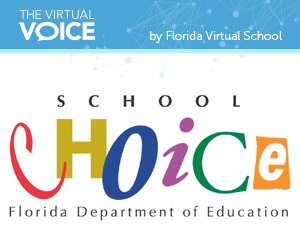 On April 3, RedefinED published a blog post written by Florida Virtual School Chief Policy Officer, Holly Sagues, on proposed education funding changes in Florida. 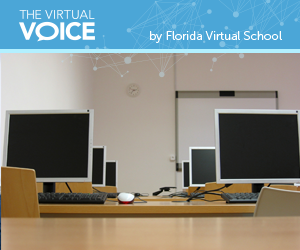 These changes could weaken virtual education in our state. It’s legislative season in Tallahassee again. 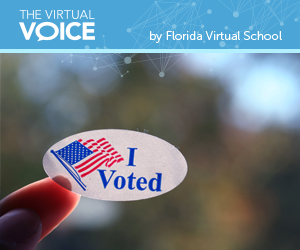 We know that March will come every year, yet every year it seems such a shock to us that FLVS must stand ready to defend its district against those who would cut first and consider later. 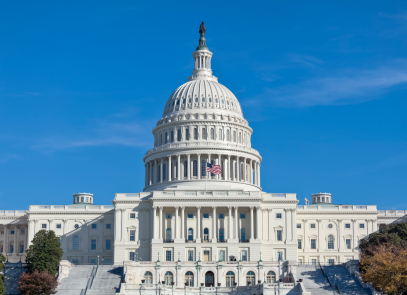 On February 14, 2013, I testified at a hearing titled, “Raising the Bar: How Education Innovation Can Improve Student Achievement,” before the House Subcommittee on Early Childhood, Elementary, and Secondary Education. 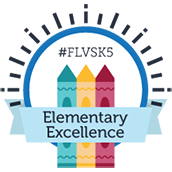 FLVS is committed to keeping the student at the center of every decision that we make. 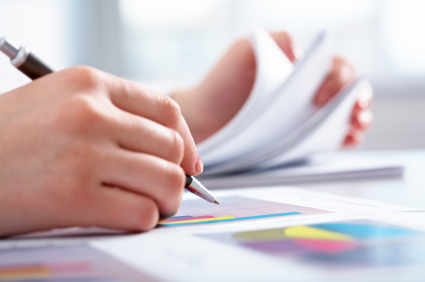 How can we be sure we are making good decisions if we have limited data?